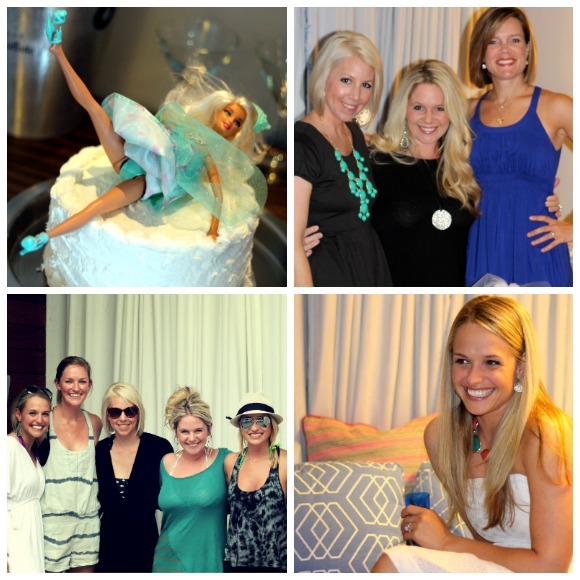 My sister-in-law's bachelorette soiree this past weekend was a hit! We stayed at the W hotel, which if you haven't been to one, has a cool vibe and even better decor and design. It was a pleasure getting to spend time with all the ladies and get to know some of them better. The wedding is only 26 days away! I think the highlight for me happened when lounging at the pool. Allow me to set the scene....picture a Jersey Shore-type pool setting, complete with girls dressed to the nines (in their bathing suits) and a plethora of guys who were blatantly 'single and ready to mingle'. A prime opportunity for people watching, my friends. So after we had been there a while, my SIL and her maid of honor decided to have a bit of fun. Right in the middle of the pretentious petri dish of potential hook ups, they climbed up the steps to the edge of the narrow pool....and did full-out cannonballs! HILARIOUS. We got it on video, too. The rest of the evening was so much fun, but I think I'll keep those details to myself. 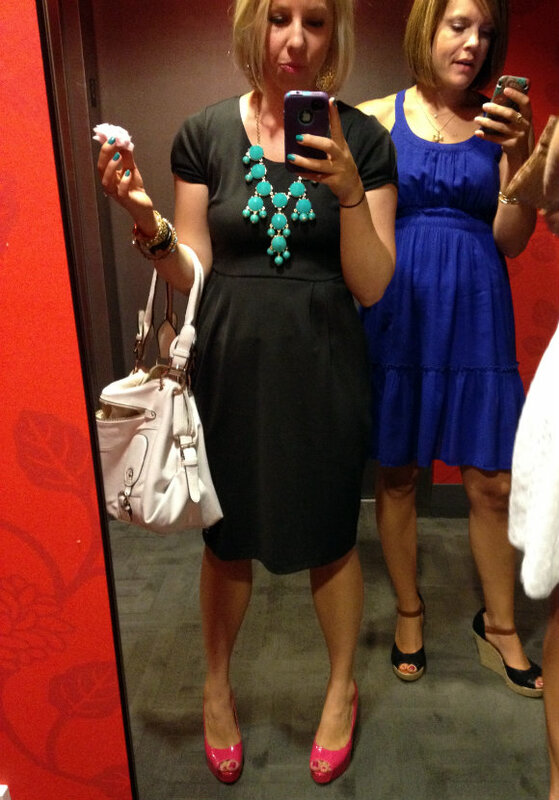 Here's my other sister-in-law and I obviously engrossed in our phones....and that cotton candy in my hand was GOOOOOD. How was everyone's weekend? I have a sweet giveaway coming up Wednesday for the 4th of July!!!!! 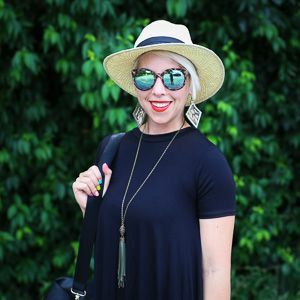 Here's a little hint...I've worn this jewelry before on my blog!